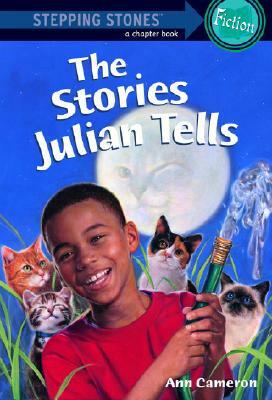 Julian's just a regular boy who has a knack for telling stories, some of which are not always true. He convinces his younger brother, Huey, that cats will jump out of their seed catalog and help them with their garden, and he talks himself into believing that eating the leaves from his fig tree will make him grow taller. Sometimes Julian's mischief gets him into trouble, like the time his father brings him downstairs for a whipping after he and his brother eat their mother's lemon pudding. To Julian's relief, his dad's idea of a whipping is much different from his own. I took this book out to read to Johnny Boo at bedtime, but Tintin grabbed it as soon as we were done and is now on More Stories Julian Tells. Tintin's note: I liked when Julian's father tried to pull out his tooth by tying it to a string and then to a doorknob and then yanking it. 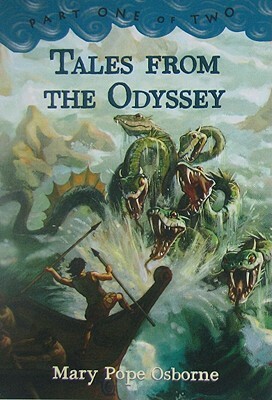 The first part of Tales from the Odyssey comprises three books: The One-Eyed Giant, The Land of the Dead, and Sirens and Sea Monsters. There are three more books in Part Two. As you might guess, both parts are a retelling of Odysseus's great journey, first told by Greek poet Homer. Osborne does a fantastic job making this tale accessible to young readers. It's an exciting adventure with giants, gods, witches, and sirens, and even though it's pretty long (250+ pages), the larger font makes it easy to read. Tintin's note: It was a good book. It was a very good adventure. All the adventures in it were so wonderful. I feel free to read the next one. 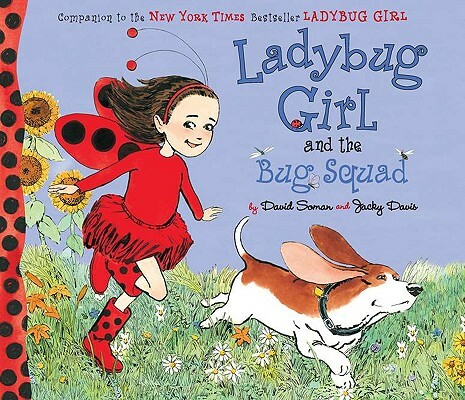 Ladybug Girl has invited her friends over for a Bug Squad play date. Besides Ladybug Girl, there's Bumblebee Boy, Butterfly Girl, and Dragonfly Girl, each with his or her own superpowers. They of course play Bug Squad but then make some art at Ladybug Girl's picnic table and eat cupcakes together. For Ladybug Girl, it starts out as the perfect play date, but trouble starts when things don't go exactly the way she imagined them. Luckily, she learns an important lesson about saying sorry and the day is saved. Johnny Boo's note: Ladybug Girl is about a girl named Lulu and she had a ladybug costume. It was great and freakin' and awesome and rockin'. I liked when Bingo got wings. 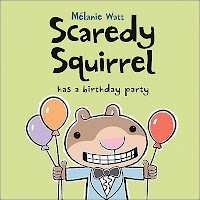 It's time for Scaredy's birthday party, but he's too scared to let anyone else come. 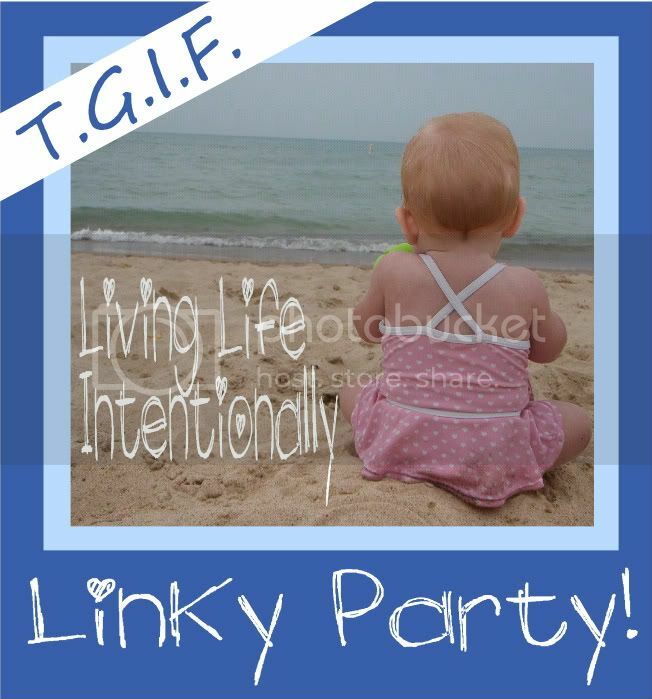 He finally invites one thoughtful friend, but then that friend brings a bunch of other friends. Scaredy goes into panic mode and fears the worst. When he realizes he's still alive after fainting from all of the excitement, Scaredy deems his birthday party a success and starts planning for next year. 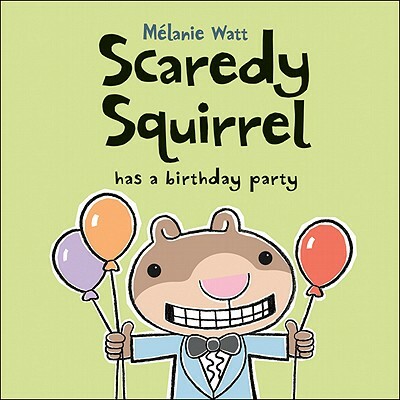 Johnny Boo's note: Scaredy Squirrel reminds me of Cat in the Hat because it has animals in it. I liked the confetti part at the end. We also reread some old favorites: Ladybug Girl, Ladybug Girl and Bumblebee Boy, the Daniel Boom AKA Loud Boy series, Sardine in Outer Space, and The Clouds Above. All of the books look adorable. I love the kids' book reviews! Sometimes that's a better indicator of a good book! Awesome, Wonderful, Freakin and Rockin reviews. I feel free to have written this comment! I like JB's reviews. We read some Ladybug Girl books, but daughter doesn't enjoy the series, because they have conflict that she can identify with. She always acts horrified by bad behavior Thanks for joining WMCIR!